BlackBerry has released a new version (v2.9.0.6) of its BBM beta app for iOS that brings along some new features as well as several bug fixes. 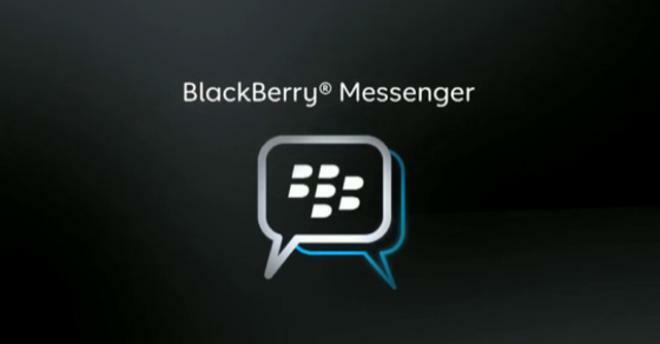 The update includes a new Timed Message feature that allows you to control how long messages and pictures you share with contacts can be viewed within BBM. It also adds support for the Message Retract feature that lets you remove your message from your BBM chat before or after it has been read by the recipient. In addition, the updated app now also allows you to report bugs from the left-menu on the main screen of the app. Finally, a number of bugs, which the company claims were some of the most reported concerns, have also been fixed in this new version, which is available through Test Flight.